Anser Europe is a company specialised in car rental with a driver in Madrid. Our priority is focused on meeting the needs of our customers with total comfort, punctuality and efficiency. We ensure the total coverage of any of our services with the utmost professionalism, peace of mind and safety. In Anser Europe, we take care of every detail of each and every one of our trips to guarantee maximum safety and punctuality for any commitment you have. We opt for the most qualified professionals to take part in the best team of drivers in Madrid to ensure that your trip with Anser Europe is a unique experience. Our commitment is to be by your side and to take you as far as you want. What better than an experienced tour driver to discover the city. Discover Madrid with our private drivers. Take advantage of the comfort of your airport transfers managed in the best way with our transfer to Madrid-Barajas airport. For a custom-made service, rent a car service with a driver in Madrid for a few hours at the right time when you need us. Arriving is just a goal; the road is the actual important thing. 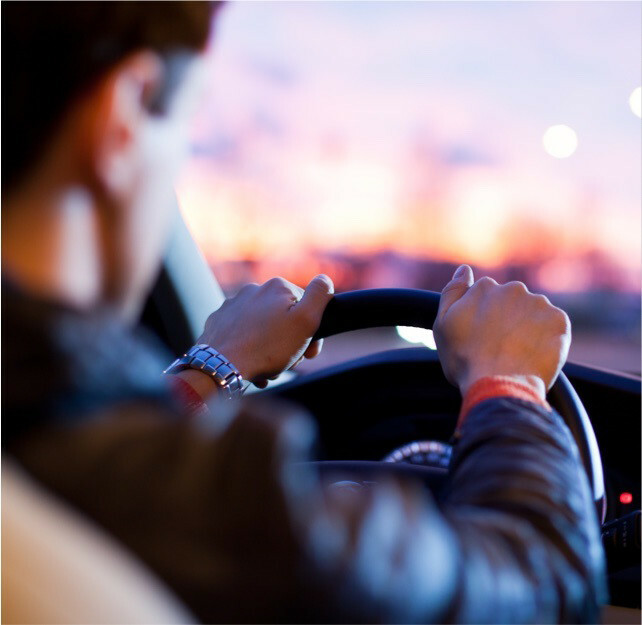 All our car rental services with a driver in Madrid focus on getting you to your destination. The great difference in reaching your goal is ours because from Anser Europe, we guarantee maximum professionalism for all your journeys in Madrid. Also, now there is the possibility of making them in a hybrid car. Contact us and find out about our large available fleet and discover the best way to get around the city. Our high-end fleet is waiting for you.